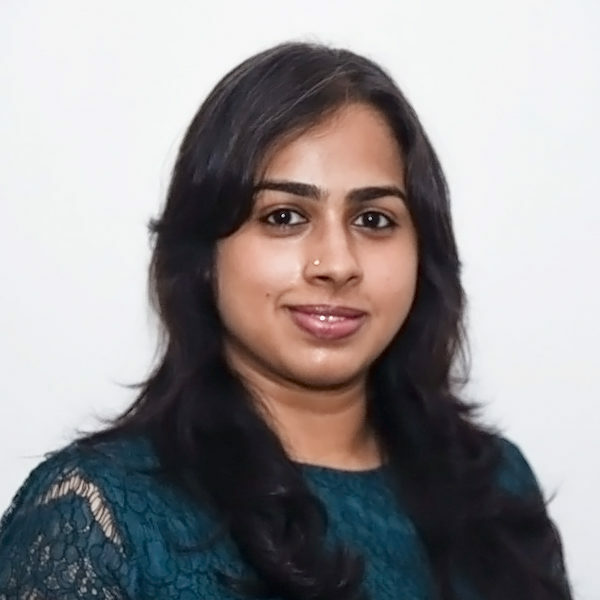 Deepa Karthykeyan is a co-founder and director at Athena, and supports with business development. Her interests include urban infrastructure and governance. She also works closely with governments and foundations to provide advisory support on urban sanitation and finance. Deepa has been instrumental in developing and leading a number of multi-disciplinary programs to address the challenges of “service-delivery” in changing urban contexts. Deepa holds a master’s degree in economics from the National University of Singapore. She also has a bachelor’s degree in economics from Bangalore University.